This is one of the top FAQ questions asked by our newbie readers in windows. 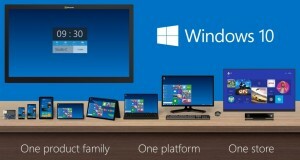 Windows always come in two versions named 32 bit and 64 bit. 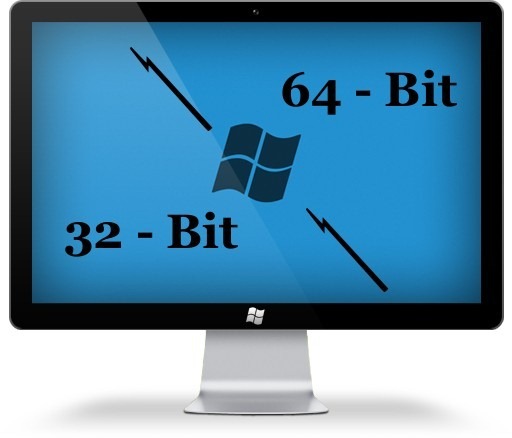 Most people don’t know the difference between the 32-bit and 64-bit obviously because 64-bit version had never came in the picture much since hardware in earlier times wasn’t so cheap as it is today. I will simply explain why I am relating 64-bit with hardware. But, first let us see what is the difference between 32-bit and 64-bit. In a computer, 32-bit and 64-bit are CPU architectures, which is designed to transfer the amount of Data from the System memory. Best example to understand this architecture, Consider two highways where one is 32 lane wide and other is 64 lane wide. 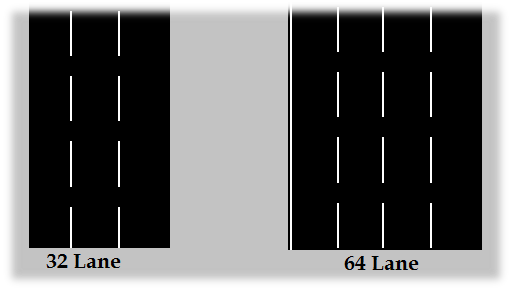 Obviously, 64 lane highway would be more efficient in transporting motors compared to 32 lane road. However, it would not be a good idea to use 64 wide lane when the number of motors travelling from that highway is less and could be easily traveled from the same 32 wide lane The same thing goes with our Computer System, 64-bit comes into picture when there are many processes with lots of memory usage which requires wider lane to transfer, which may result in faster operation. 32-bit architecture is designed in such a way that it cannot access System Memory (RAM) more than 4 GB and where as 64-bit architecture can use System Memory (RAM) up to 1 terabyte (1000 GB). What to Choose, 32-bit or 64-bit? 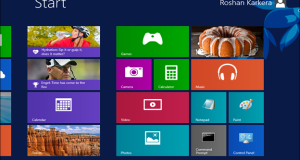 Don’t get confused with X86 and X64 in windows because Microsoft refers 32-bit Operating System as X86 and 64-bit Operating System as X64 in Windows. Before you decide anything, you need to check your CPU (processor) compatibility for 64-bit architecture. You cannot install a 64-bit OS on 32-bit Processor, You may need to check CPU support for 64-bit architecture. 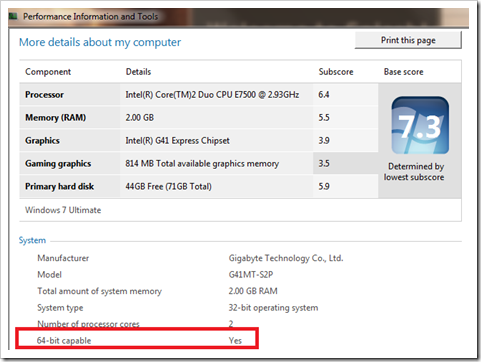 You can check specification of your CPU Online or Check on Windows. 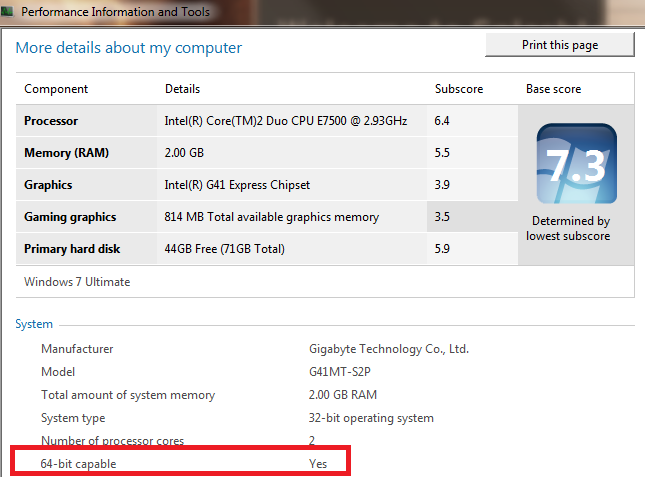 In windows 7, Go to Start –> type “Performance Information and Tools” in search and Enter, Now Click on “View and print detailed performance and system information” and check “64-bit capable”, if it Says Yes then your System support 64-bit. The only problem people used to face in 64-bit is lack of software support for 64-bit. Many software were just meant to be run only in 32-bit environment. 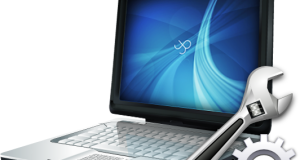 However, things have changed and currently all softwares support 64-bit windows. Nowadays, hardware is so cheap that system comes with pre-installed 64-bit OS, Since New systems are normally packed with more than 4 GB of System Memory (RAM).